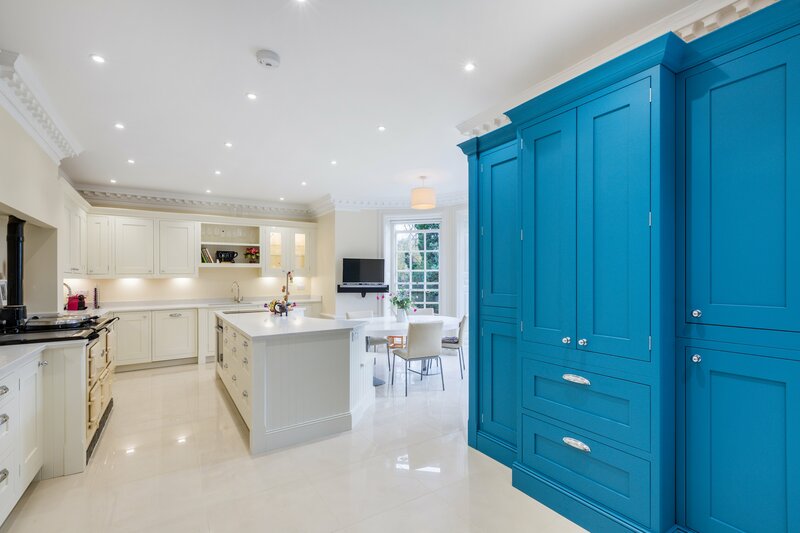 We are specialists in the design, delivery and installation of beautiful bespoke kitchens. 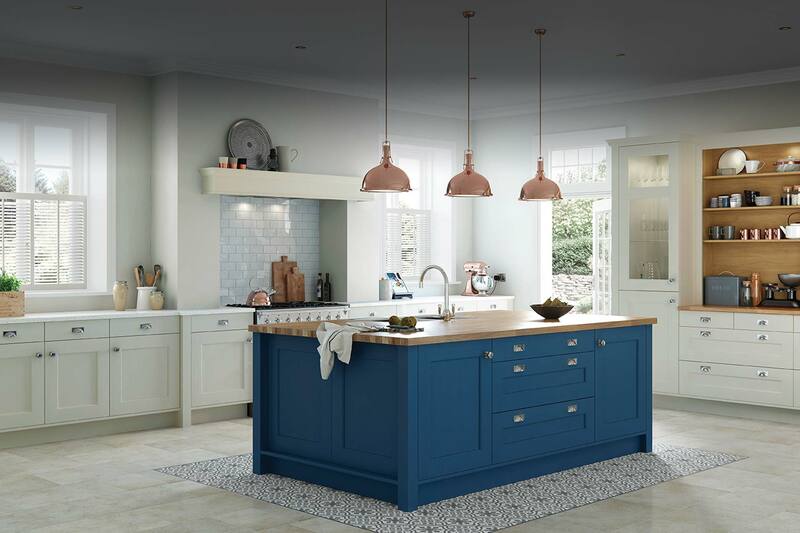 We are an independent family business in West Sussex with two decades of experience designing and creating high quality, bespoke kitchens. 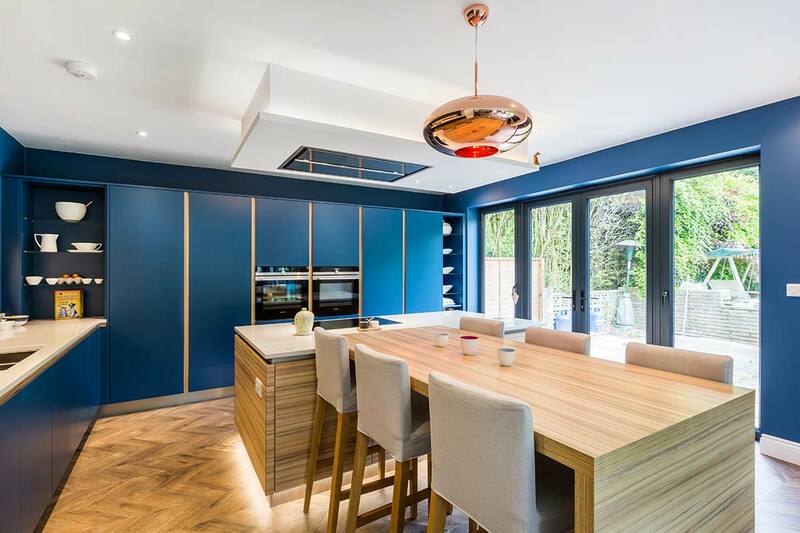 From the initial free in-home design consultation to the final installation, we are specialists in the creation of luxury bespoke kitchens. 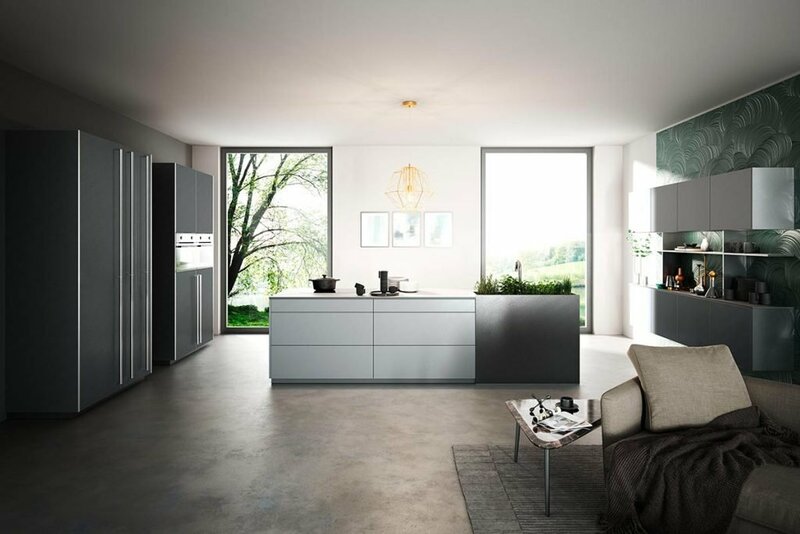 Having a kitchen designed bespoke to your needs and sense of style is a big deal. 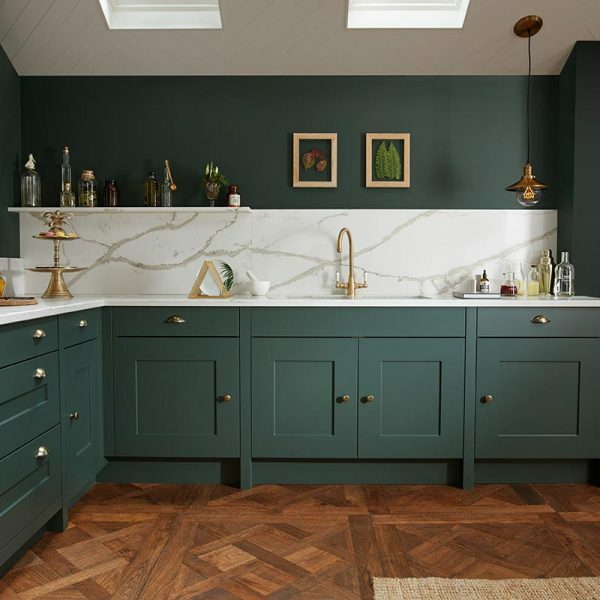 Whether you’re upgrading, renovating, making it more accessible or starting from scratch, this is an investment that is likely to be central to your home for years to come. It is important to get it right. 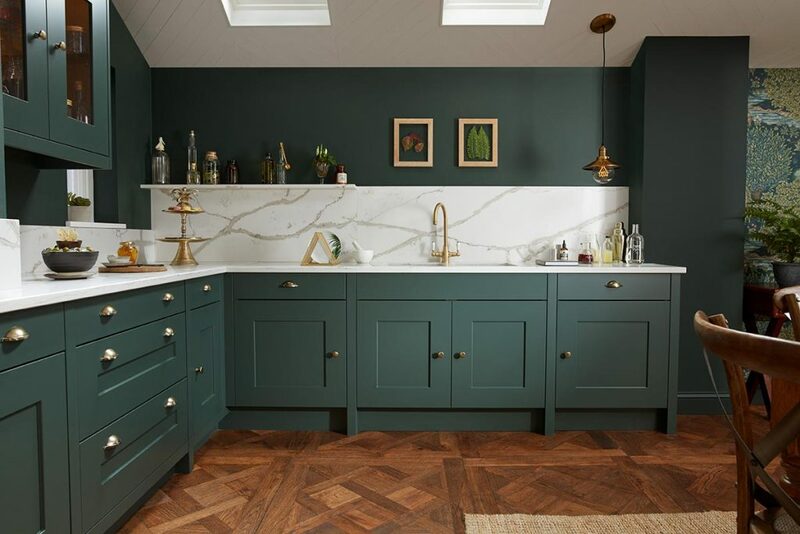 We are passionate about providing design solutions that make the best use of the space, make the right style statement and maximise your budget. 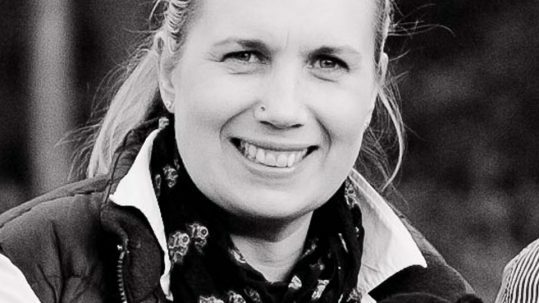 Working across Kent, London, Surrey and Sussex, we project manage every step personally and meticulously. This is at no additional cost to you. So whether you’re inspired by contemporary or classic styles, we would love to talk to you about your new luxury kitchen. 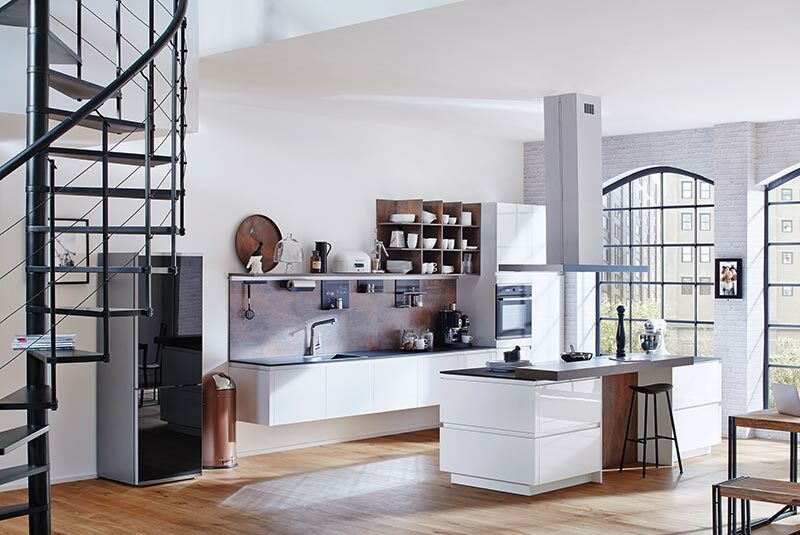 Pop into the showroom for some inspiration. 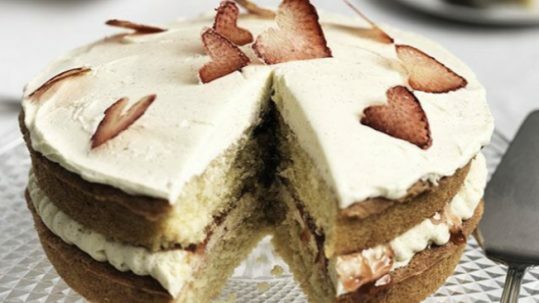 Say hello at info@kitchensbespoke.co.uk or drop us a line on 01342 313 133. 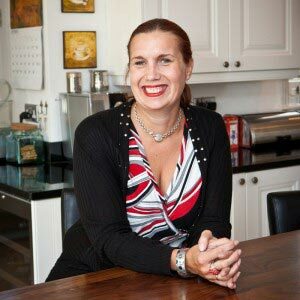 Free in-home design consultation to discuss your vision and budget for the space. 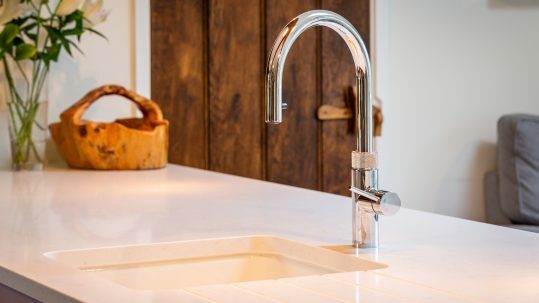 We want to really understand the practicalities, features and style that are integral to your dream kitchen design. Having understood your priorities and interior tastes, we’ll provide you with a bespoke kitchen design. Tailored to fit your lifestyle and your budget. 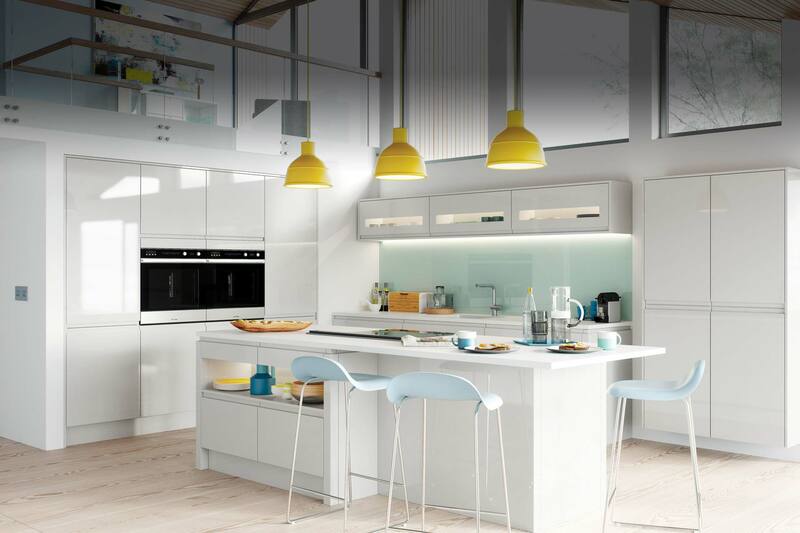 We'll recommend colours, finishes and appliances to bring your design to life. We will project manage your entire kitchen renovation. Handling the delivery and installation process from start to finish. 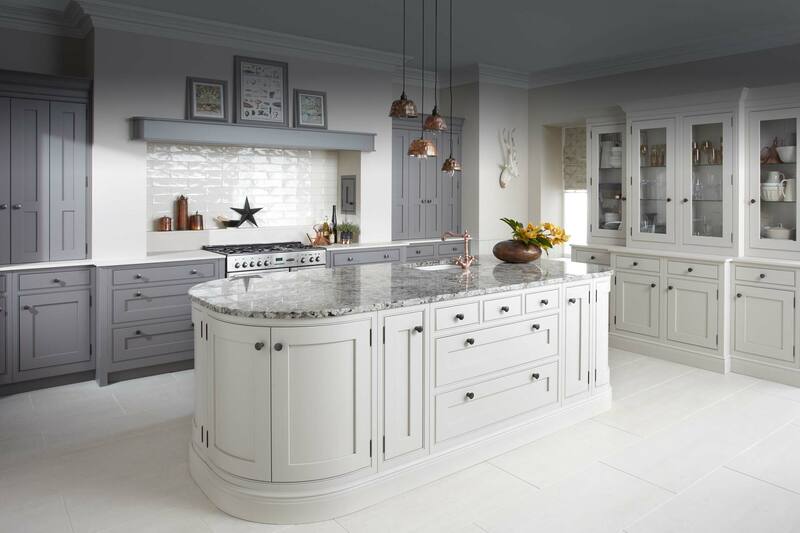 Kitchens Bespoke are members of the Guild of Master Craftsmen. 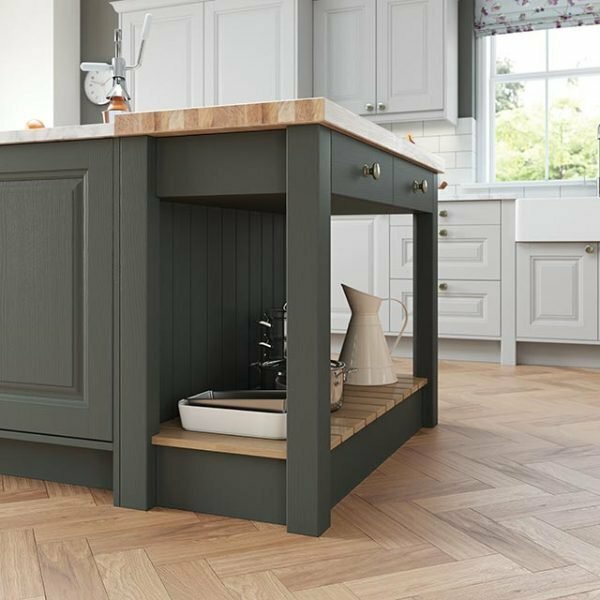 Once you become a Kitchens Bespoke customer, you become part of the family and your continued satisfaction is really important to us. If you have any queries during the project or afterwards, our door is always open. 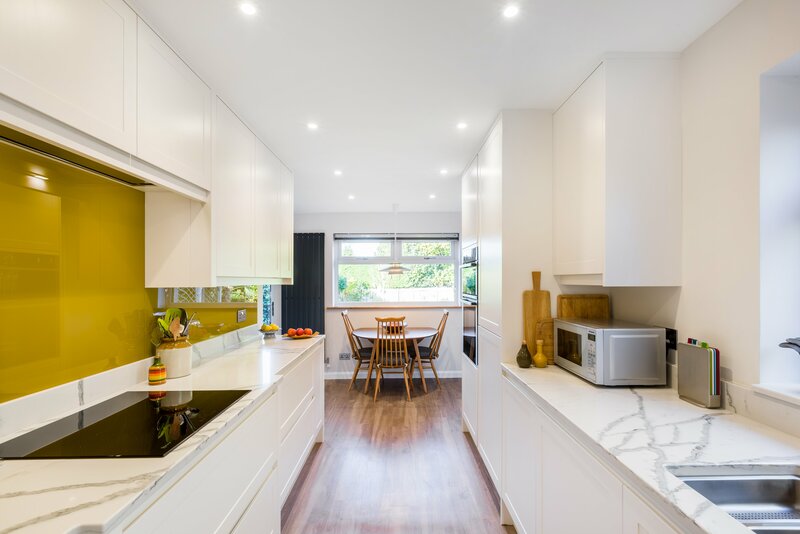 Having studied art and design since school and specialising in interiors and kitchen design ever since, I am passionate about designing spaces that fit real people’s lifestyles and needs. 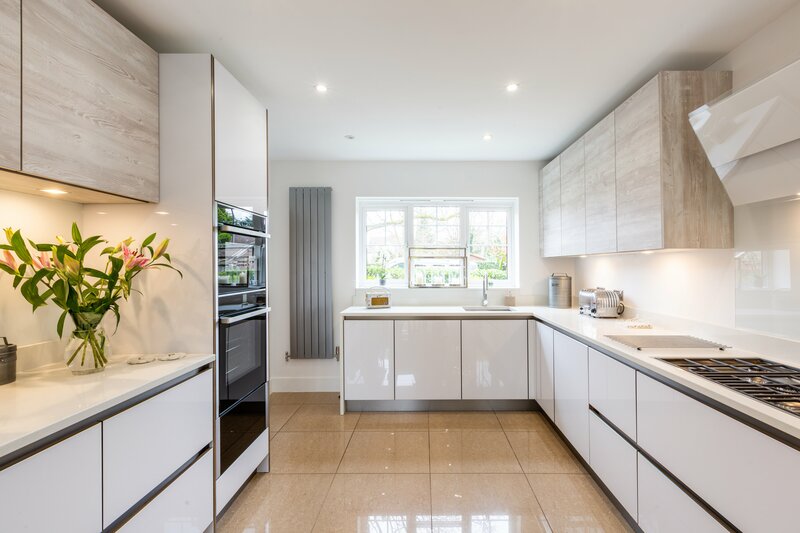 I love creating beautiful, high quality kitchens, tailor-made to the families and individuals living in them. 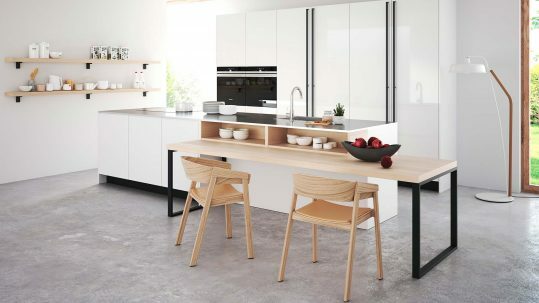 A kitchen can be both a design statement and a practical space without being a daunting prospect. 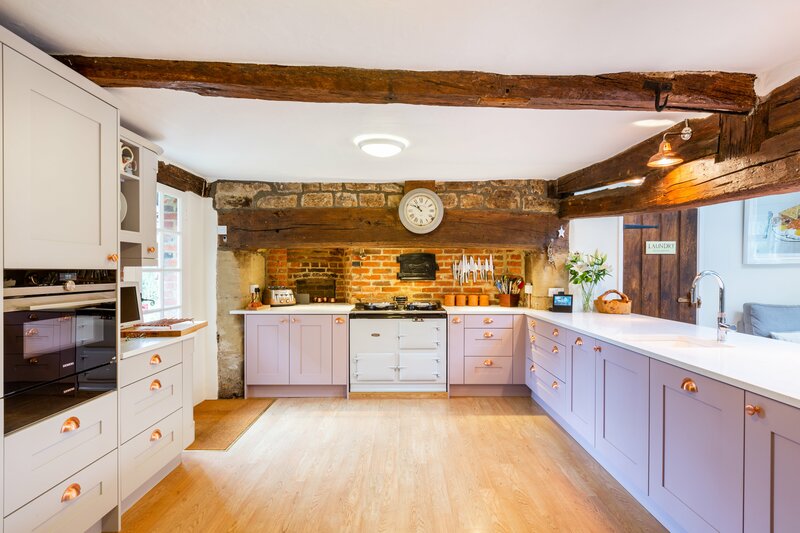 I’d love to help you realise your ambitions for a dream kitchen. Based in Sussex, with customers across London and the South-East, we pride ourselves on our approach. Our customers love our friendliness, expertise, creative flair, attention to detail and commitment to high quality suppliers. Many of our customers come to us through personal recommendations, which is the greatest compliment we could receive. 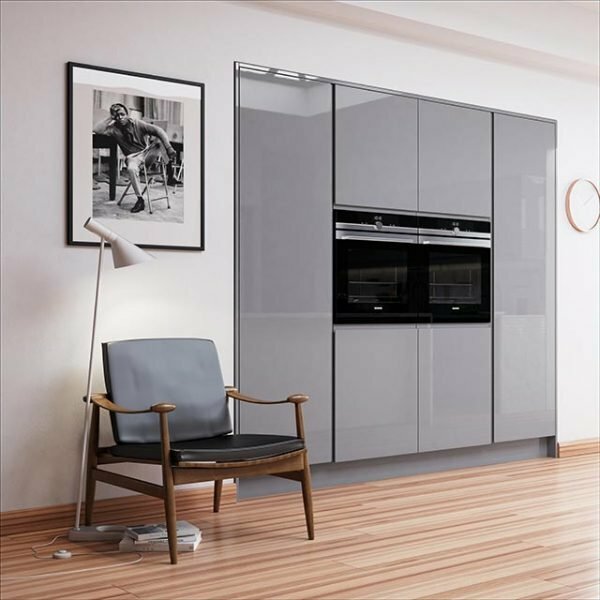 – Offer a free in-home kitchen design consultation. – Manage your project directly and to completion at no extra cost. – Offer creative solutions no matter the space. 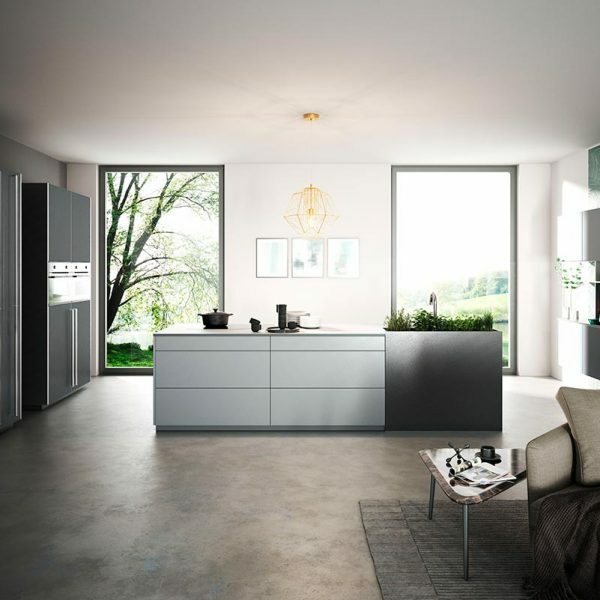 – Ensure your new kitchen is as practical as it is stylish. We researched several companies before talking to Rachael, we then went through an outline design and viewed some previous work. 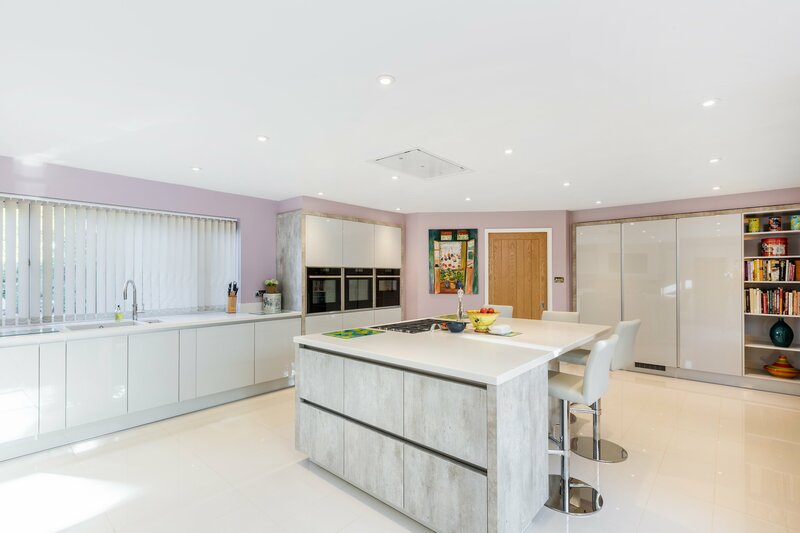 Our project was a major refurbishment including wall alterations, ceilings, flooring, electrical etc. 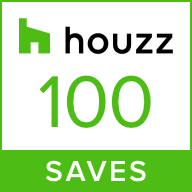 We could not be more happy with the way the work was performed or the finished product. 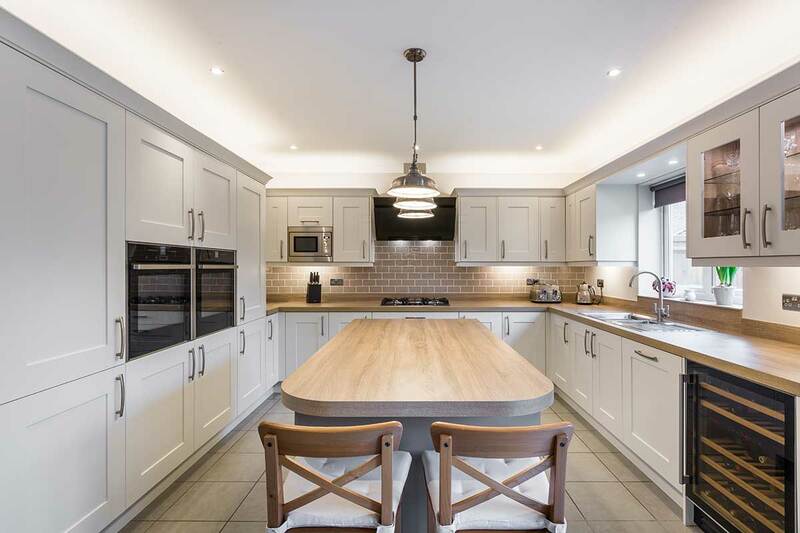 We are very happy for any prospective client of Kitchens Bespoke (Rachael Workman) to come and view our kitchen before they decide if they wish to proceed with a contract. We had a kitchen that did not make good use of space and was outdated with ageing appliances. 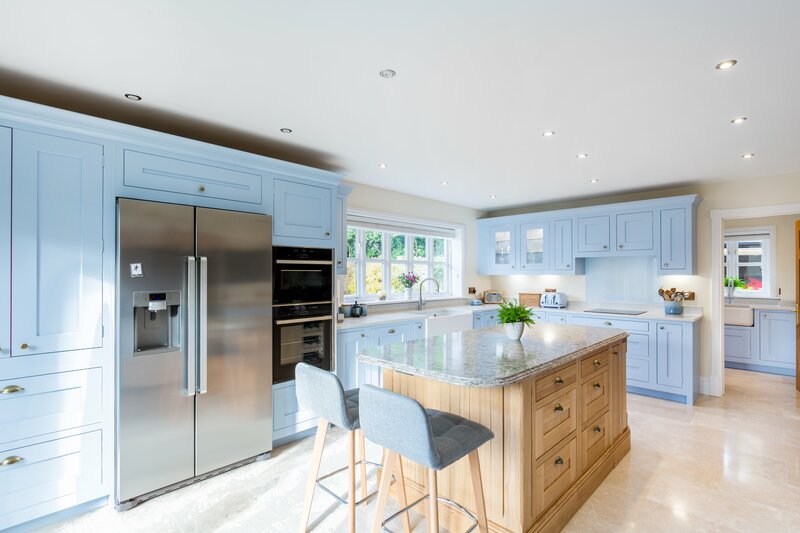 Kitchens Bespoke gave us flexibility of price, a design that we needed, appliances that we wanted with a colour scheme that matched our house and put together by a pleasant, efficient and professional staff. 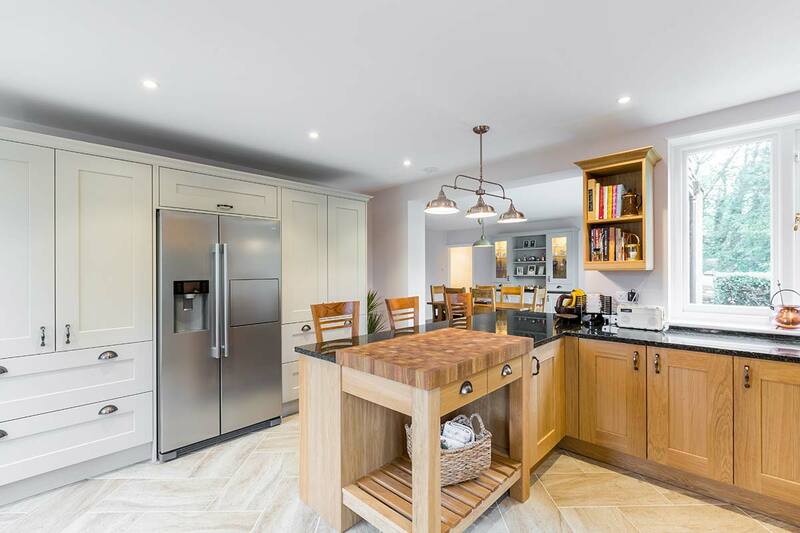 We love our new kitchen and consider it money well spent and highly recommend Bespoke Kitchens.